Yes.Now all customers can get the Reliance Jio SIM at free of cost just by producing your KYC document. 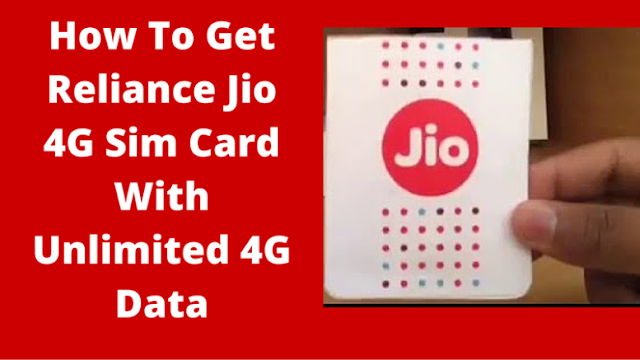 Reliance Jio SIM is the talk of the town in India because of its FREE OF COST data as well as free calls all over India.Reliance did not confirm officially but still Jio SIM is available at free of cost for all customers with Free Data and calls for three months.Those who want Reliance SIM Just follow the simple procedures below and get the FREE JIO SIM card instantly on the shop. Procedure to Get a Free Jio SIM at all outlets like Reliance Digital and shops. 1. Take three passport Photograph. 1. 4K / HD Quality Video calling at free of cost for three months. 3. Free and unlimited data for three months. That's right, this offer is applicable only in select Reliance Digital and Xpress Mini outlets,it seems owners of other 4G phones can just walk into a store to get a Reliance Jio SIM without having to worry about QR codes and the likes. Customers need to submit their KYC documents to avail the offer, just like they need to while buying a new mobile connection with any other operator. While, LG and Samsung customers had to generate a code through the MyJio app to get their hands on the SIM, it seems owners of other 4G phones can just walk into a store to get a Reliance Jio SIM without having to worry about QR codes and the likes. Customers need to submit their KYC documents to avail the offer, just like they need to while buying a new mobile connection with any other operator. of not releasing sufficient interconnection ports during its test run of services. 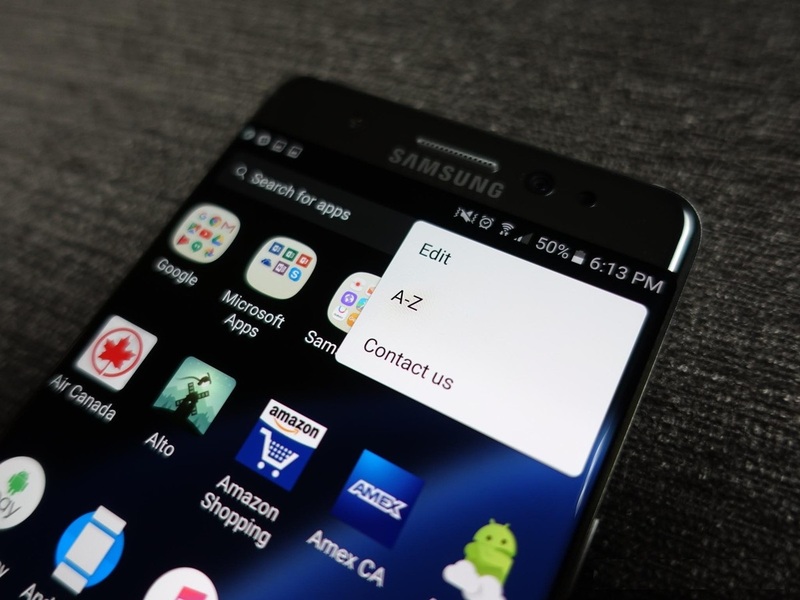 How can I make my Galaxy Note 7 even better, right out of the box? The Galaxy Note 7 is Samsung's best phone ever, but it's not perfect. Some of the out-the-box settings are a little strange, and others are downright frustrating. Here's how you can make it the best possible experience — immediately! We're not sure why Samsung decided to jazz up its app icons with white frames, but in order to reach some sort of consistency it did the same thing with all the other icons, too. We're not impressed. Turn off the icon frames and get back your zen. Samsung maintains that your app drawer should be customized according to taste, but we think your app drawer should be alphabetized... for harmony. It's easy to do it, too. 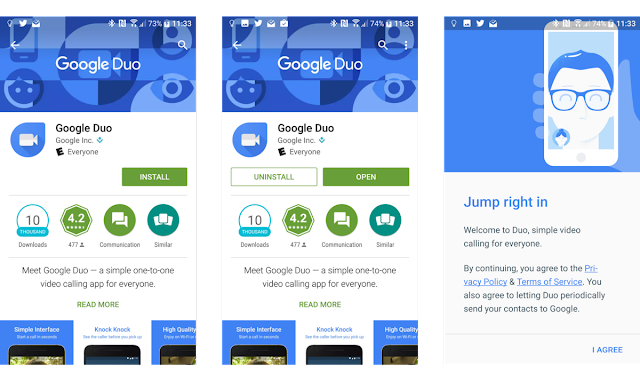 Just remember that even after ordering the icons alphabetically, future app installs will append to the end of your app list, requiring you to perform the action regularly. Tap the Menu button on the top right. Samsung has improved its native keyboard quite a bit over the last few years, but it is still not very good at predicting what you want to say — especially if you're a fast typer. 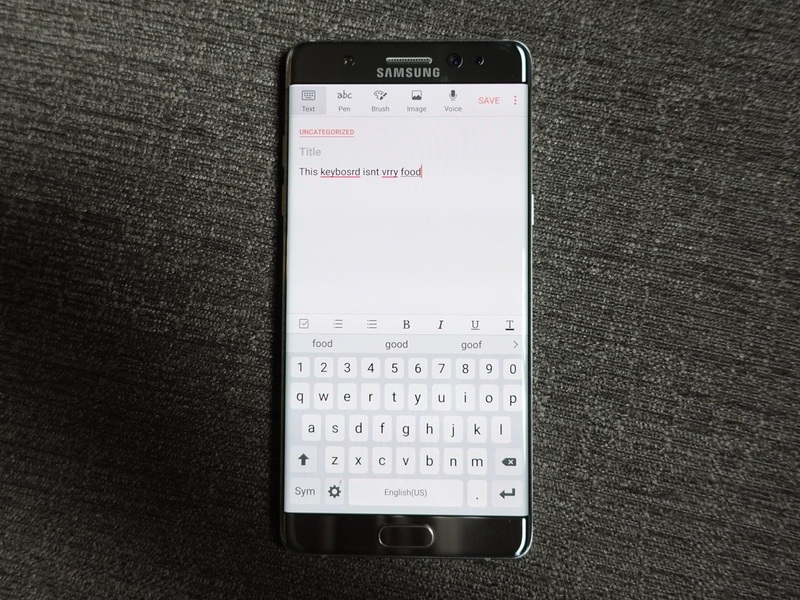 On the Note 7, the Samsung keyboard disables autocorrect and predictive typing by default, and won't underline misspelled words. Instead of fighting with it, install the Google Keyboard and be a happier person — and a more accurate typer. 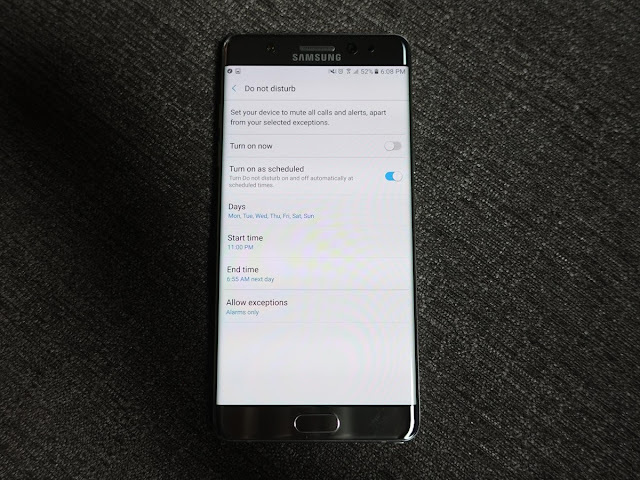 The Note 7 has a great Do Not Disturb function that allows you to set certain times of the day or night when the phone won't produce sound or vibration when alerted. While you can activate DND manually, the best way to do it is to schedule it for right before you go to bed, and right before you wake up. It's even possible to set it for certain days, so you can stay up late on weekends and still get notified. Activate Turn on as scheduled. Change desired settings for Days, Start time, and End time. 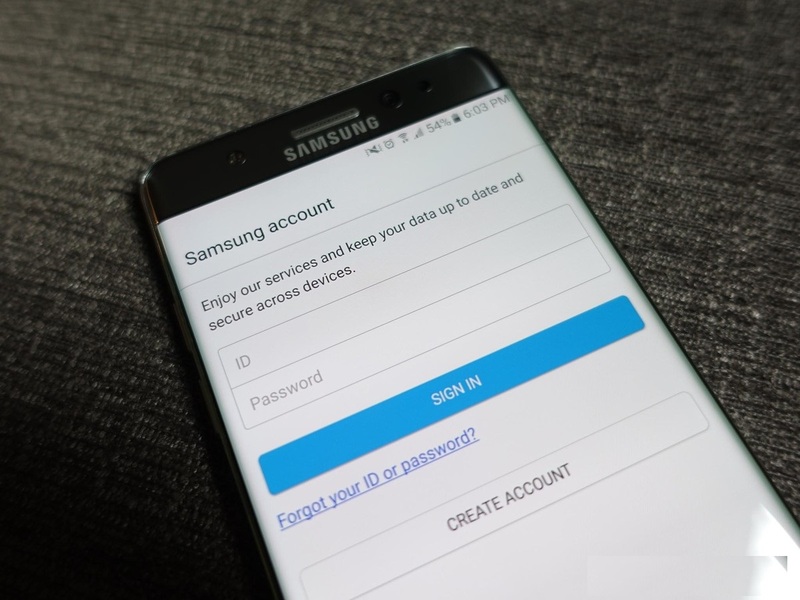 it enables the new Samsung Cloud, which offers 15GB of free cloud storage and free backup of your contacts, calendar entries, photos, documents and more. It also facilitates the Secure Folder, powered by Knox, which is a great tool for storing confidential personal information within the phone. 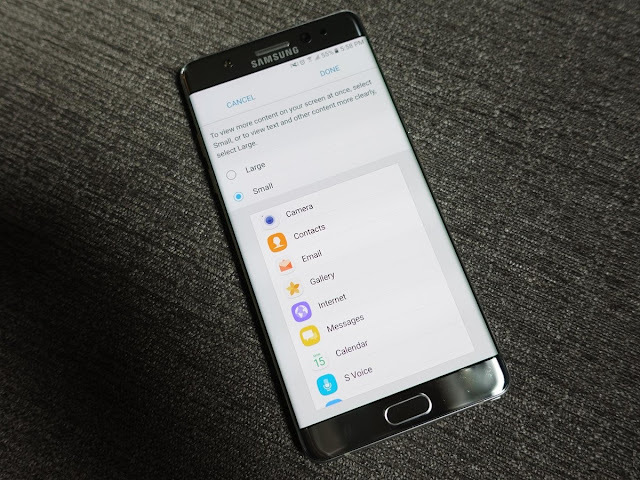 You can set up your Samsung account when first setting up the Note 7, but in case you skip that step, you can do so anytime. Scroll down and tap on Cloud and accounts. the feature is worth investigating for its myriad features. Leaving it on indefinitely has a negative impact on battery life, while customizing it to show your calendar entries is incredibly convenient. The choice is yours. Tap on Always On Display. Slide switch to On (if necessary). Tap Layouts. Choose a content type and theme. Choose a Start and End time. 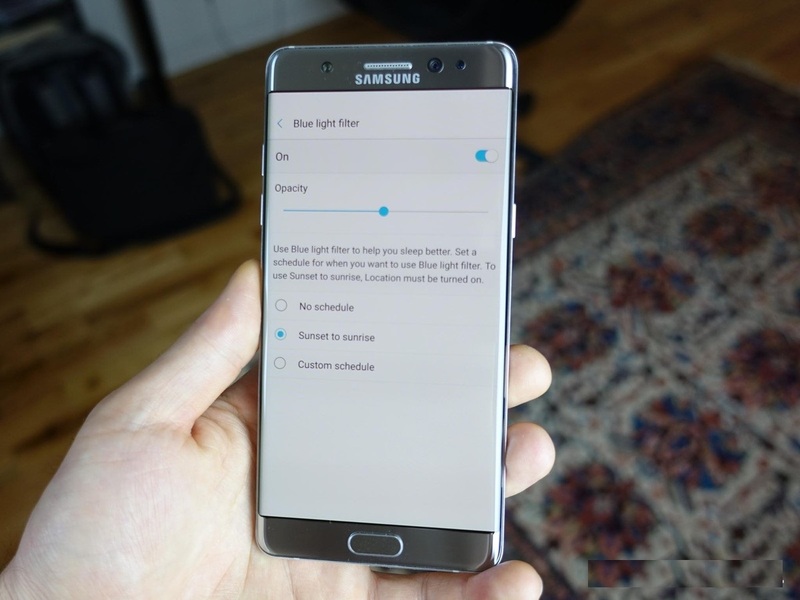 One of the best new settings on the Galaxy Note 7 is its blue light filter, which cuts down on the sleep-affecting blue light generated from modern displays. 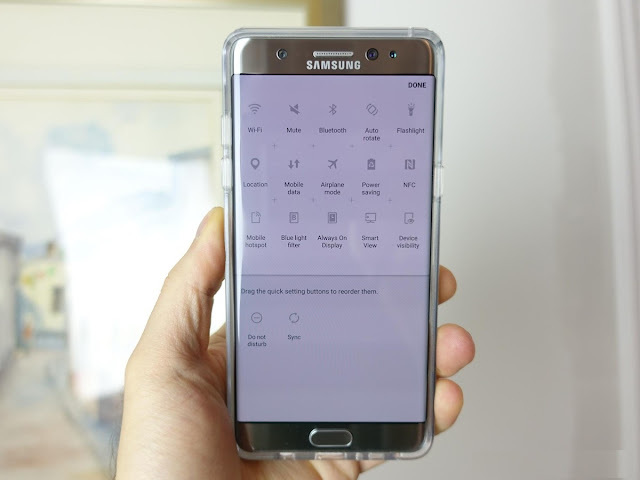 The Note 7 goes even one step further and adds a Sunrise to Sunset toggle that enables the feature when the sun goes down and turns it off the following morning. It's incredibly handy, and may just stave off that sleepless night. Tap on Blue light filter. 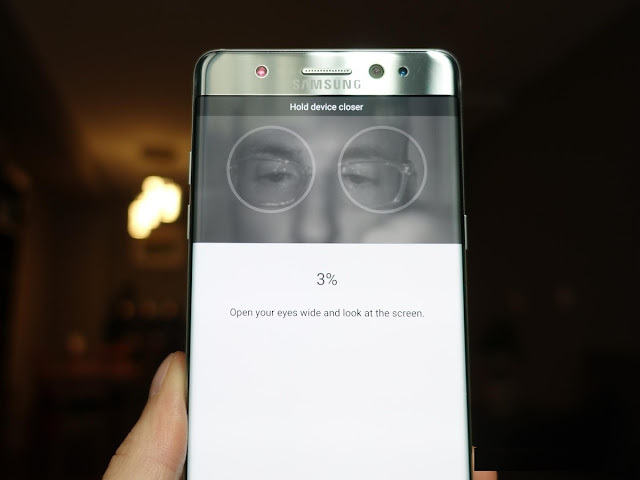 The Galaxy Note 7 comes with a beautiful 5.7-inch QHD display, and one advantage of that high resolution is the ability to fit more on the screen at once — more text, more icons, and more images. But this denser content scaling is turned off by default, since for some people the text will be too small. Experiment with smaller content scaling and see if it makes sense for you. Tap Done in the top right. scan of your eyes, and learn to love unlocking a different way. Tap Irises. 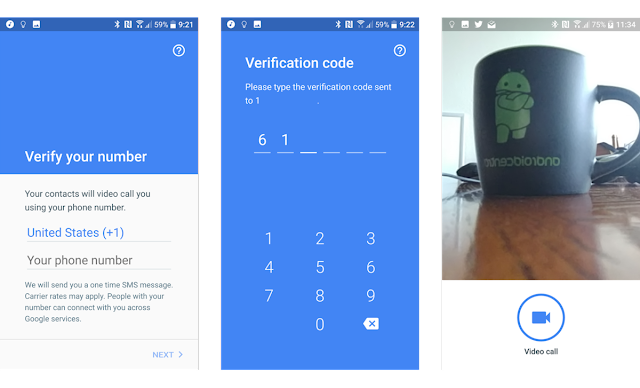 Enter security code. Once setup is complete, press Turn on. 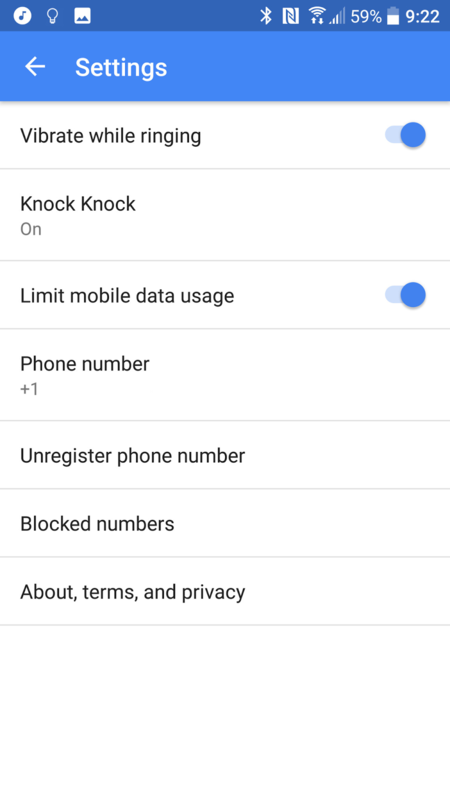 Toggle Web sign-in and Verify Samsung account if desired. 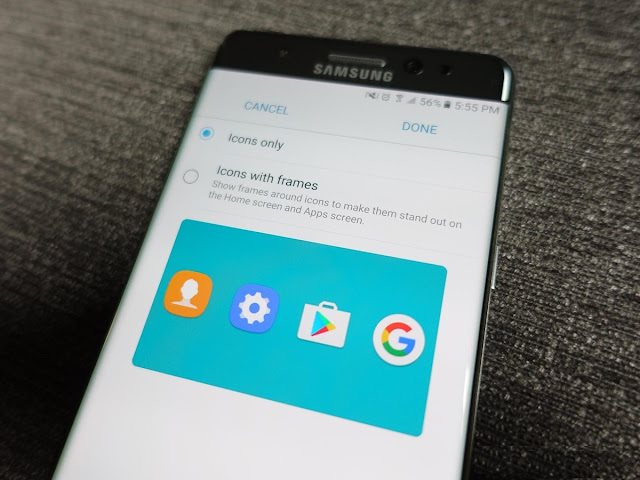 When you first pick up the Galaxy Note 7, especially after coming from an older Samsung device, you'll quickly see that the software is different in subtle but important ways. Pull down the notification shade from top of the screen. Pull down again on the two horizontal lines to expand Quick Settings. Hold down on any icon for a second. Drag quick setting buttons to desired place. 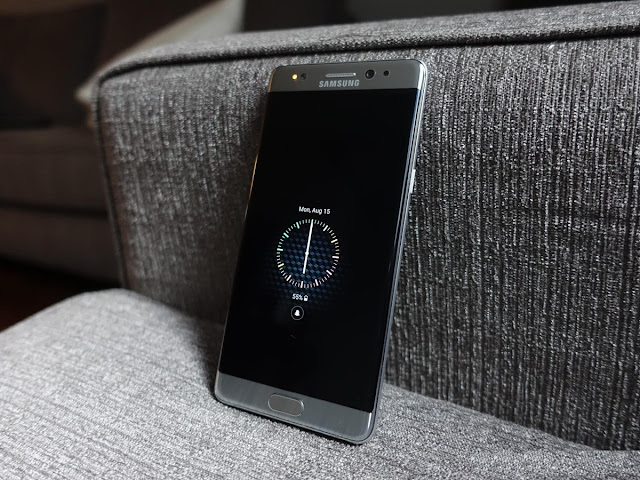 Top 10 tips and tricks you need to do immediately on your new Galaxy Note 7 to increase performance and battery savings. Following a long run of iPhone 7 leaks from various sources allegedly showing the upcoming device’s external design changes, today’s leak claims to show an upgraded Apple “A10” processor for the device. 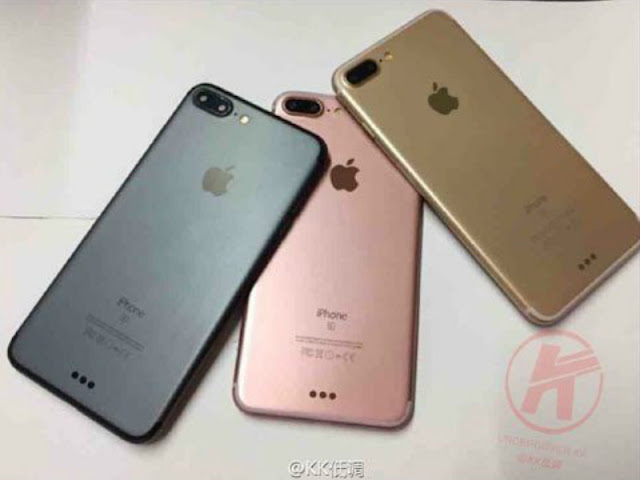 The next version of iPhone 7 released date leaked online on September 7.Actually iPhone launch event expected to be on September 7 also MacBook Pro models are not expected on this event. 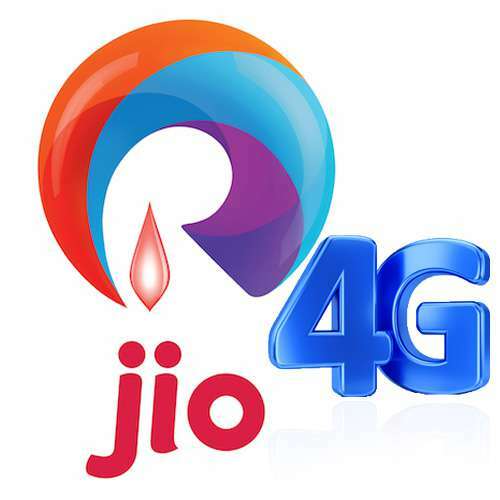 There are ways to get Reliance Jio sim in the free of cost.Before commercial rollout Rio SIM is is testing mode so as of now there are 10 lakhs people using this testing mode jio sim on their new smartphone.Now we can see how to get the free Jio Sim. The easiest way to get a Jio SIM is to know someone who works with Reliance. The company allows employees to refer a certain number of people to get Jio SIMs that can be used in your phone. Most Reliance employees are probably used to getting friend requests on Facebook from people that just want a SIM, so you might want to try one of the other methods instead. Just walk into a Reliance Digital Store, ask for a new Lyf phone, and you're live on Reliance Jio. 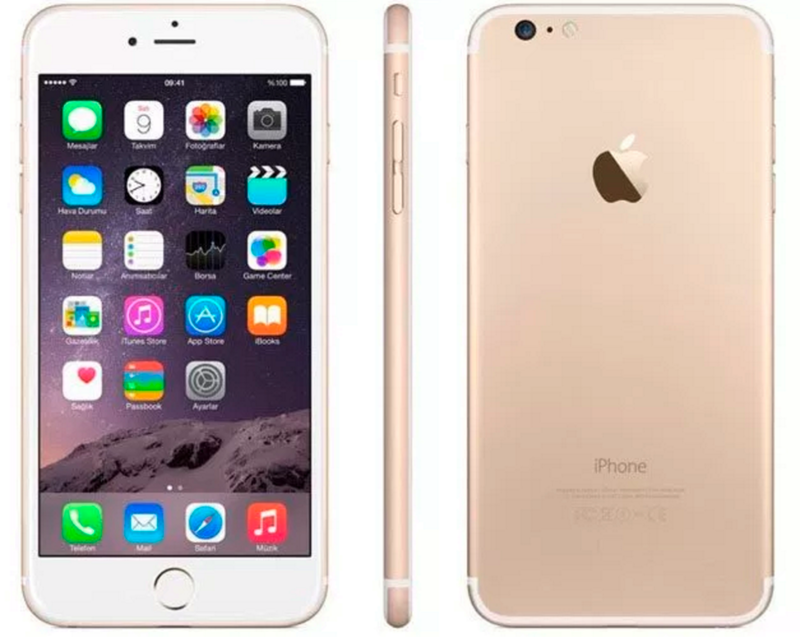 You can get a phone for around Rs. 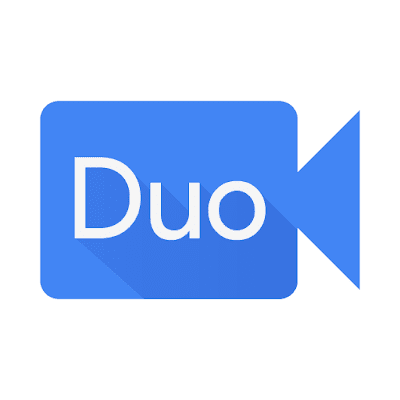 3,000, and you'll get three months of free, unlimited Internet access and calling along with it.This gives you free, unlimited data, calling, and access to all of Jio's apps for three months, or until the commercial launch of Reliance Jio, whichever is later. But if you don't want to carry around an extra handset everywhere you go, there are more options. Plus, Galaxy S7, and the Galaxy S7 Edge. - the Reliance Digital Xpress Mini Stores are much more efficient about this process than the larger Reliance Digital stores. This method was earlier working on all 4G phones, but the company seems to be plugging the gaps now - however, the SIM you get can still be used on other phones. The SIM, and usage, are both free for now even using this method. Jio is also keen to go after users at home, taking on broadband providers and not just other phone networks. For HP customers, Jio is offering three months of free 4G data, although you have to pay Rs. 2,899 for the wireless compact router. That still works out to less than Rs. 1,000 a month for free, unlimited, fast data, so it's a pretty good deal considering that unfair FUPs are the norm on all other networks. Just comment below those who already received the new Jio SIM with free of cost and its performance. FREE !!! Reliance Jio Sim . Actually in the net some of the rumored going on with hash tag of #SaveTwitter. This hash tag mention that Twitter will be shutting down on 2017 due to financial loss.Twitter Inc denied on Thursday rumours that the social media messaging service will be shutting down in 2017, denouncing the claim as groundless. "There is absolutely no truth to the claims whatsoever," a spokesman for Twitter said in an emailed response to a Reuters request for comment. Social media started buzzing with the hashtag #SaveTwitter early on Thursday, with more than 100,000 tweets mentioning the hashtag by early afternoon. It was unclear how the rumour started although some tweets said it originated from a Twitter user who complained about online bullying and Twitter's poor handling of such abuses. Twitter has been criticized for not doing enough to police abusive behaviour on the messaging service, and has struggled to find the right balance between free expression and blocking violent or hateful speech. Last month, Twitter permanently suspended a number of user accounts for harassment, including that of Breitbart tech editor Milo Yiannopoulos, vowing to redouble efforts to thwart abusive behaviour and block repeat offenders from the social media site. Twitter shares rose 3.6 percent to $19.73 at mid-afternoon. Recently Samsung released three new gadgets IconX, Gear Fit 2, and New Gear VR in India. Actually last Thursday, at the event which is conducted by Samsung at Delhi this new three gadgets was launched. The all new Galaxy Note 7 expected price in India is Rs. 59,990 from September 2 onwards.Also Samsung has launched wearable devices like new Gear VR headset, the IconX wireless earphones, and Gear Fit 2 fitness tracker for India at the same event. The new Gear VR comes with USB Type-C and Micro USB ports, and sports an accelerometer, gyro meter, and proximity sensors. The headset will be available for Rs. 7,290 when it goes on sale from the first week of September. The new Gear VR headset is compatible with the Galaxy Note 7, Galaxy S7, Galaxy S7 Edge, Galaxy Note 5, Galaxy S6, Galaxy S6 Edge, and Galaxy S6 Edge+. Launched in a Blue Black colour variant, it weighs 345 grams, and measures 207.8x122.5x98.6mm. IconX, the wireless earbuds by the South Korean company, were also launched for India at the Thursday event and can track fitness details and also provide users with feedback on their running performance. The new Gear IconX comes in three different sizes of ear tips and wingtips. The IconX wireless earphones have been priced at Rs. 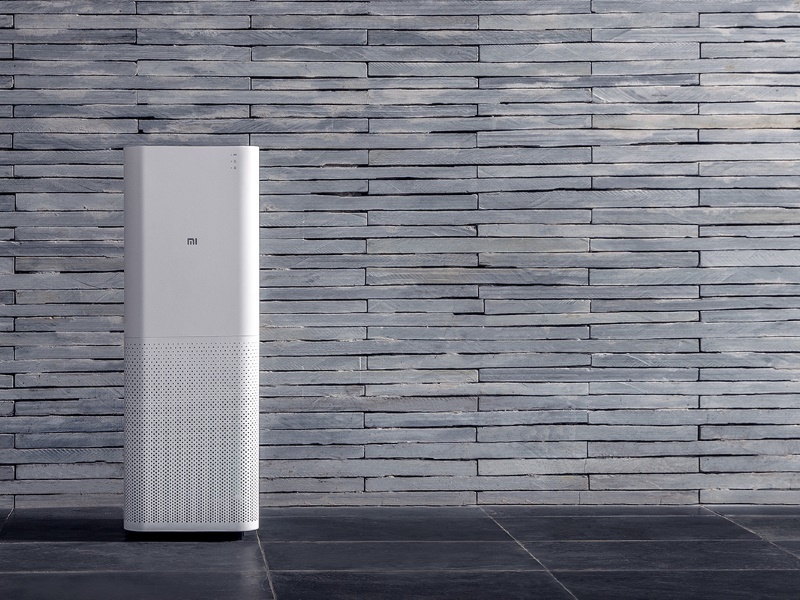 13,490, and will be available from the end of August in India. The Samsung Gear Fit 2 comes with several improvements over its predecessor and now features an embedded GPS sensor as well as a heart rate monitor. 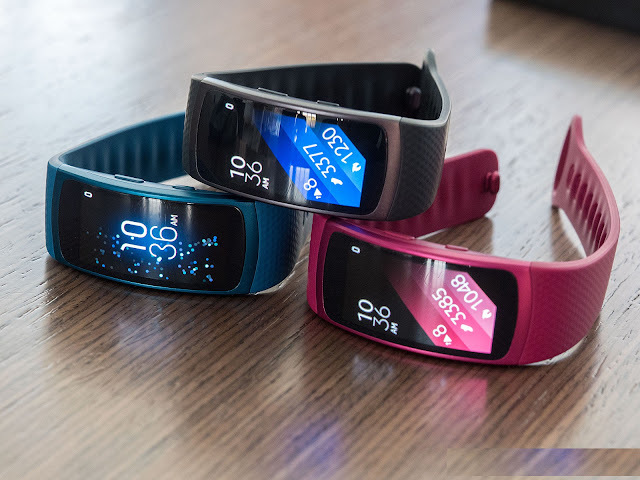 The new fitnes band from Samsung also comes with auto activity tracking feature which effectively means that users will not have to manually activate the sports band. The band is capable of tracking various movements like running, walking, cycling, or even using rowing machine or elliptical trainer. 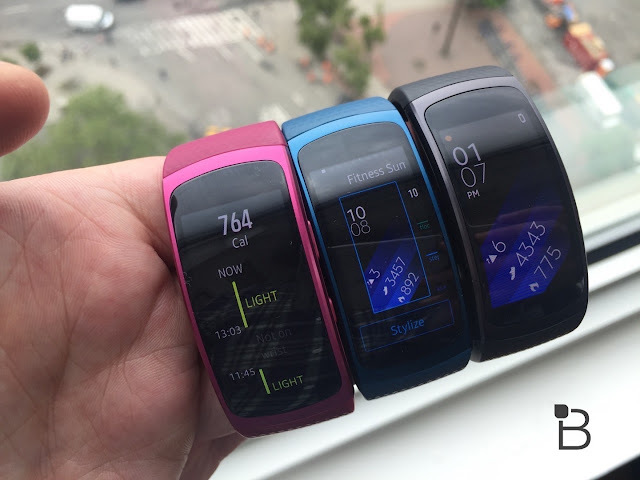 Gear Fit 2 has been priced at Rs. 13,990 and will also be available from the end of August in India. Samsung's new launch in India.